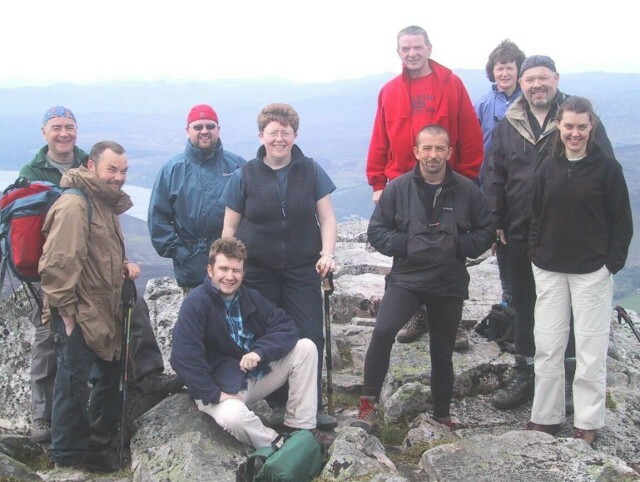 During some time early in 2000, following a number of informal discussions between hillwalking and climbing buddies, some of whom had done their Summer Mountain Leader and other hill training together, the idea of a mountaineering club was battered about casually for the rest of the year. By December I decided to set about pulling together a club constitution and by the end of the year the constitution was more or less complete but landed on the shelf due to other commitments. 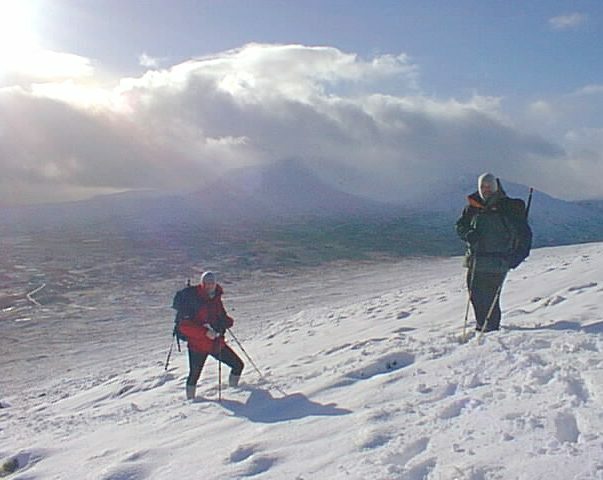 It was only after a trip to Beinn na Lap, with the views of Leum Uilleim, in the winter of January 2001, that the surrounding snow covered wilderness totally inspired those present. 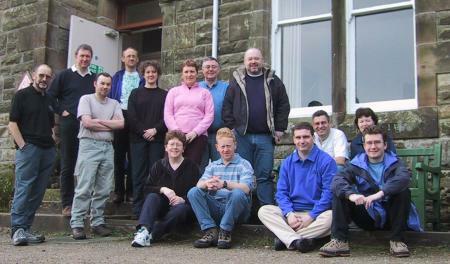 The result was the suggestion that this would be an ideal place to bring a group to for a weekend, staying at the Corrour Station Bunkhouse. 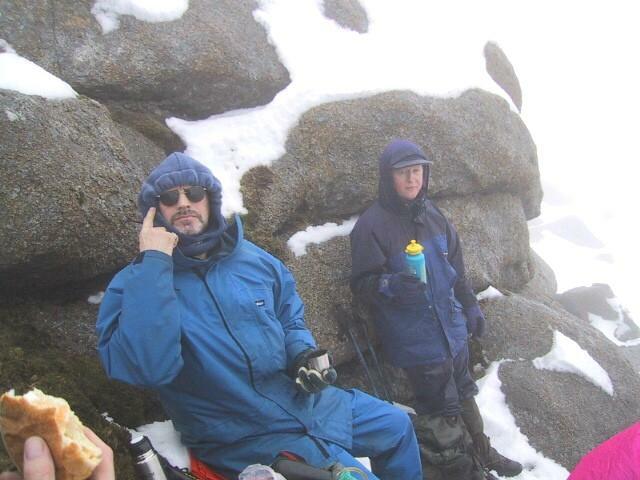 However, like most of the best-laid plans nothing more was done until I found myself laid up with my leg in plaster in October 2001. With plenty of time on my hands, bored and frustration setting in fast, I started to continue my love of the outdoors via magazines and videos.It therefore wasn’t long before the constitution, shelved approximately 10 months earlier was retrieved from the dark archives of my PC, dusted down and given another airing. 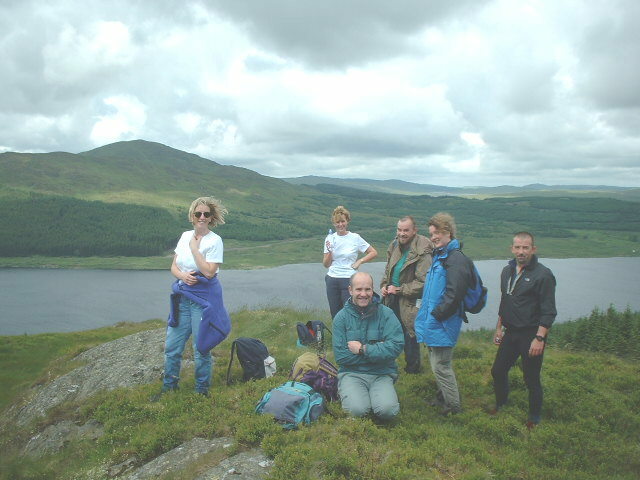 It was at this time that things then began to move forward and with a small self appointed steering group of myself Joi and Christina, we roped thing together. 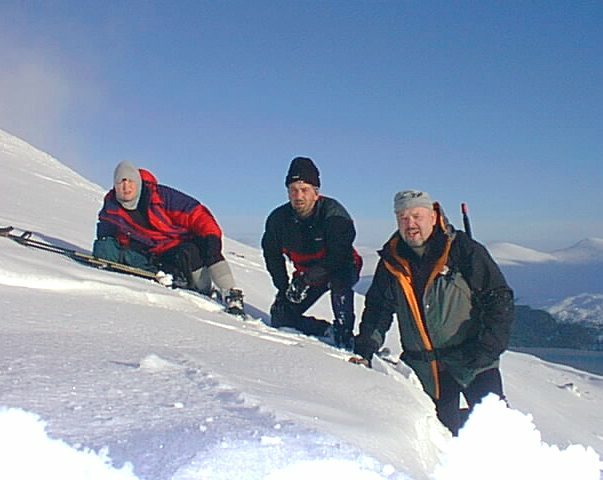 During late December 2001 we invited others to join with a view to running a newly formed club via email to cut down on administration and assist in the communication of members. 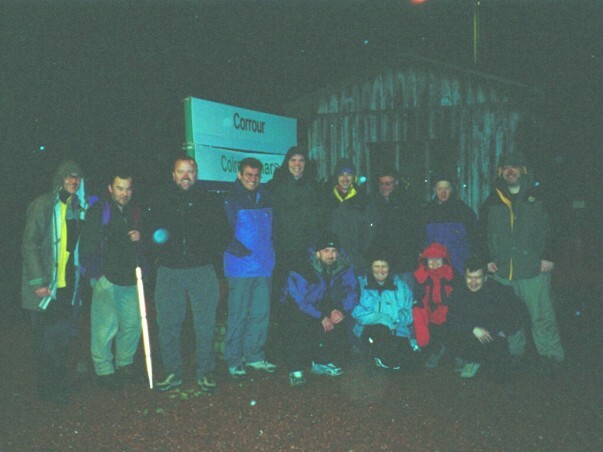 By January 2002 the club had 20 paid up members and the first Club Meet took place at the Corrour Bunkhouse the next month in February 2002, eleven months following our original trip. 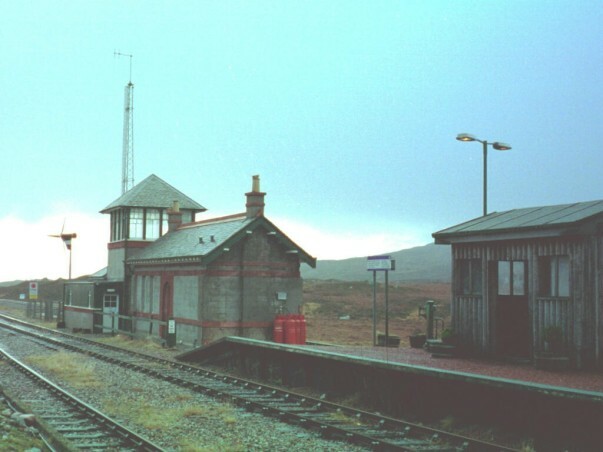 Although still in plaster I was coerced into attending the clubs inaugural meet to run base camp via radios from the observation tower of the old signal box now used as the bunkhouse. 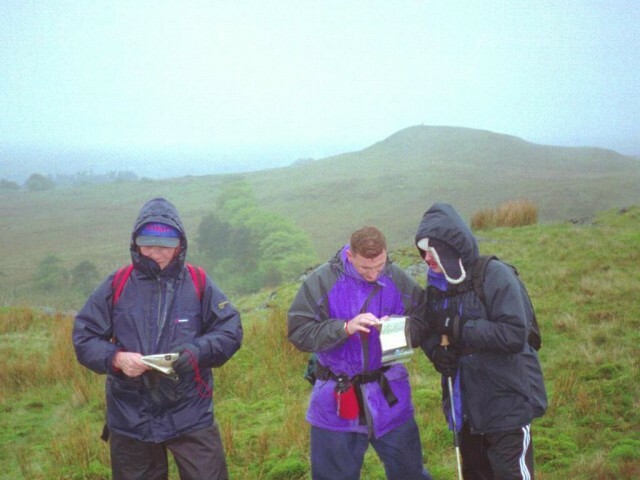 Following a number of other successfully organised meets to Arran and Schiehallion, the club has also ran a number of local day walks, and a navigation/map work day. 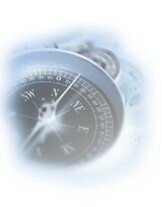 We have now started to pull together a calendar of events, encouraging active member participation. The club now meets monthly, bringing the members together both socially and informally for discussions on current issues, skills, advice on rope-work/knot tying and slideshows. 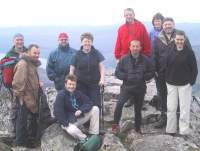 By the end of the first six months the club had 24 paid up members at its first AGM, and with many more showing a great deal of interest it was envisaged that the club will have an incredibly successful first year.